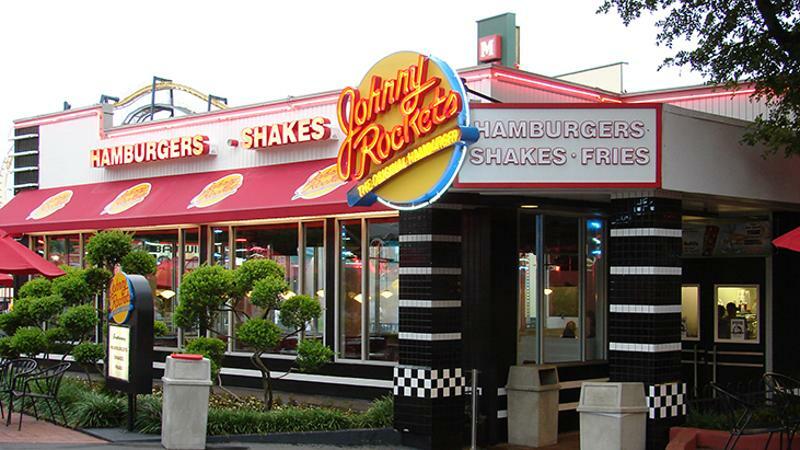 The operators of two Johnny Rockets restaurants in the Washington, D.C., area have agreed to pay $571,460 to servers who were required to share tips with back-of-the-house employees. The back wages and damages were accepted as the settlement in a lawsuit brought by the U.S. Department of Labor over the two branches’ tip pools. The consent agreement was reached in early October in the U.S. District Court for the District of Columbia, but not announced by the DOL until last week. The payment covers back wages and damages to 56 employees of Darlush Inc., Rockets and Rockets Inc. and co-owner Gholam Kazemian. The agreement explains that servers at a Johnny Rockets in Washington’s busy Union Station train hub and a second in Arlington, Va., were required to pay a portion of their tips into a pool that was then distributed to nontipped staff members. DOL contended that the arrangement was a violation of federal laws prohibiting restaurants from claiming any portion of employees’ tips. Tip pooling is a commonly used way for restaurants to narrow the discrepancy in the compensation of front-of-the-house and back-of-the-house employees. Because they receive tips, servers often pocket considerably more than fellow staffers in the kitchen, whose hourly pay is usually closer to the minimum wage. Restaurateurs say the differences in compensation have greatly increased the difficulty of recruiting employees to work in traditionally nontipped positions. But efforts to force a redistribution of tips are a violation of the federal Fair Labor Standards Act and many states’ laws.